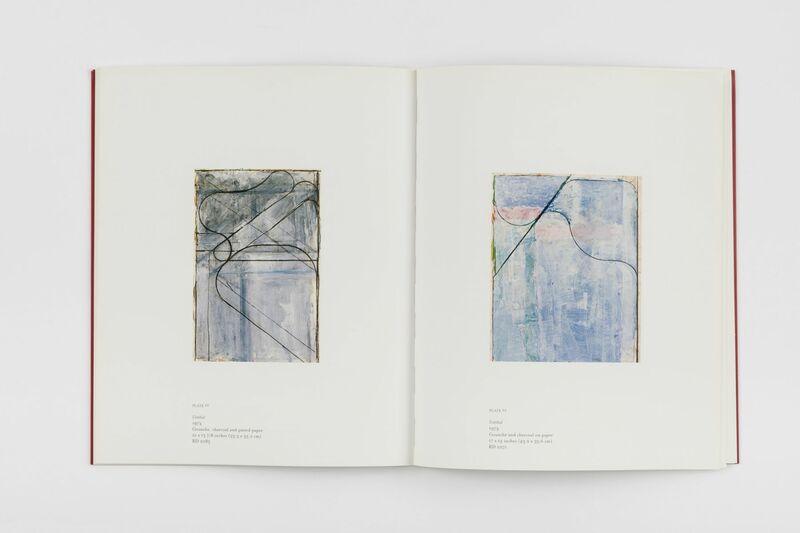 Richard Diebenkorn’s Ocean Park series represents one of the most significant accomplishments by an American artist in postwar art. These luminous works from the 1970's and 80's were named by the artist after the section in Santa Monica where his studio was located. 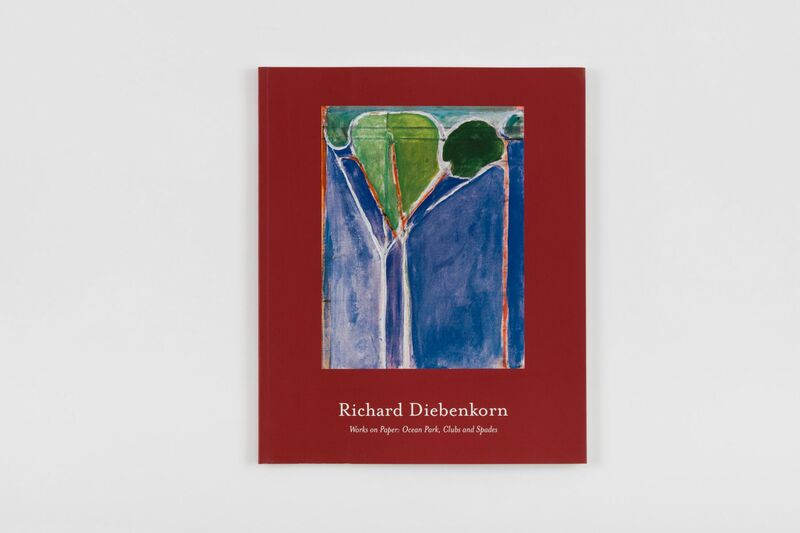 In the works on paper represented in this exhibition - as with the famed series of paintings - Diebenkorn shows his range of palette, his interest in light and surface, and the study of opened and closed forms. During a brief eighteen-month period in 1981-82, the artist produced a body of drawings and paintings on paper based on the figures of clubs and spades. These shapes had fascinated Diebenkorn since early in his career. In these works the artist’s constants are omnipresent: his awareness of horizontal and vertical supports, the use of the entire paper surface, and the anchoring of visual elements to the edges of the sheet. The curvilinear forms appear to have shaped and re-shaped themselves under the artist’s hand, transforming – as in the Ocean Parks - into ever-new variations.